Although Adobe Flash technology is outdated, and various platforms have given up support, the official has clearly stopped updating after 2020, but it is still inseparable from many places, especially the special domestic environment. However, before the domestic version of Flash Player, the behavior is not excessive. At most, it is bundled with some plug-ins and Internet navigation. 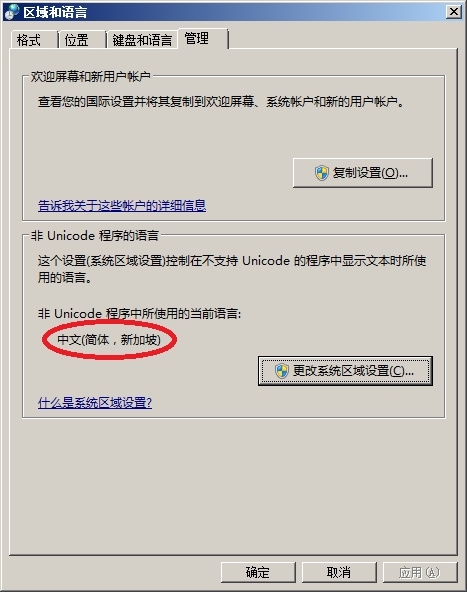 It can be understood, users can also install the original version by switching foreign IP. But now it's different. Flash Player will detect the user's location. If the domestic user installs a non-local version, it will be incompatible, unable to run, and then force a special version to be reinstalled. 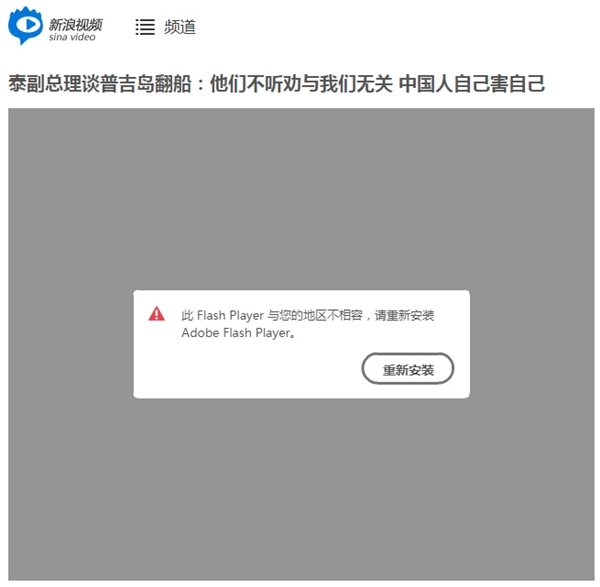 According to the query, this domestic special version of Flash Player comes from Chongqing Zhonghuang Network Technology Co., Ltd., and it also cooperates with Adobe. The special feature of this version is that after installation, a service called FlashHelperService will be forced to run. 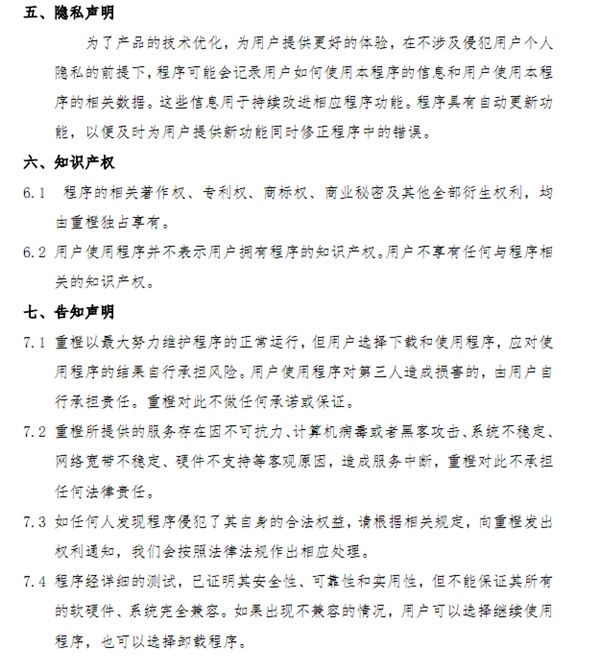 The name is related to the help service, but it will forcibly collect user privacy. 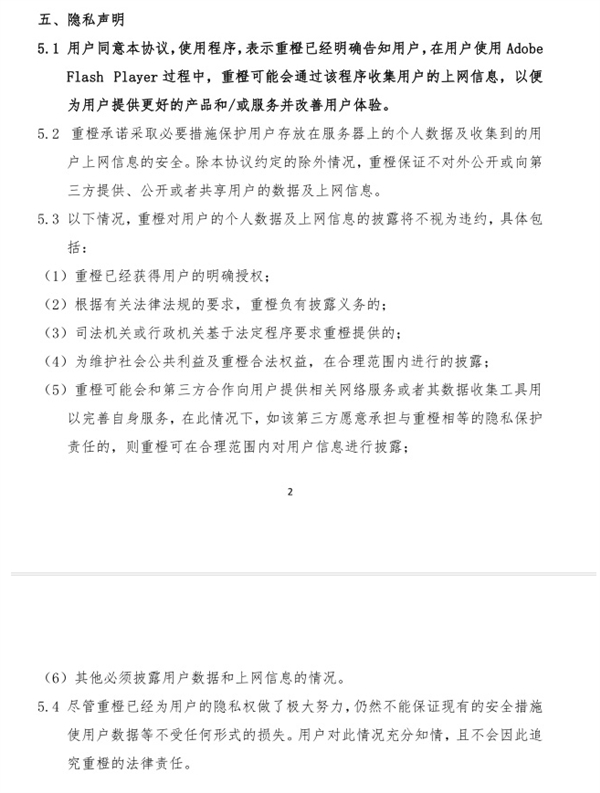 The user agreement given by Adobe also clearly states that during the use of Flash Player, Orange may collect the user's online information and emphasize that it has obtained explicit authorization from the user to disclose the violation of the user's personal data and Internet information. Even the loss of user data cannot be guaranteed. But it's worth pondering that after being exposed, Adobe and Orange quickly revised the user agreement, and the long privacy statement was streamlined to just a paragraph, just saying, “without involving the infringement of the user's personal privacy, the program. 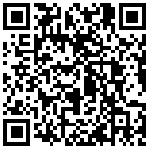 It may record how the user uses the information of the program and the data related to the user's use of the program”. If you don't want to install and use this domestic special version of Adobe Flash Player, there is also a version, which is changed to "Simplified (Simplified, Singapore)" in the system area and language settings. Adobe opened a micro shop in the country to sell software? 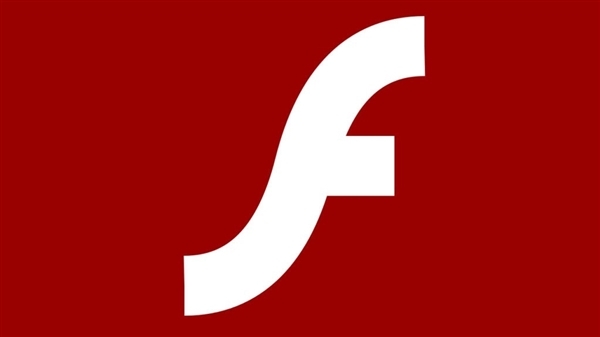 Adobe Flash becomes China's special offer: Who will save Chinese consumers?